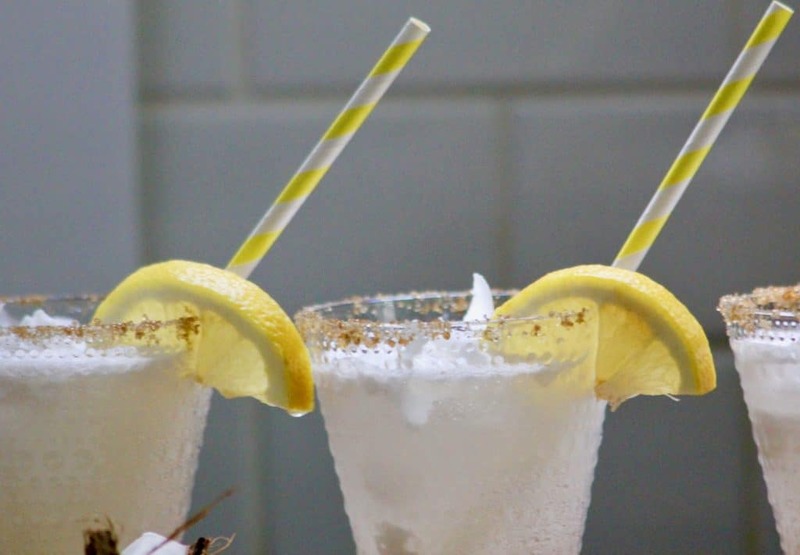 ‘Tis the season for summer drinks! I had so much fun designing these three fabulous features (mostly because I got to taste test all of them). I designed them to be alcohol-free, so you can pour them as-is for your kids and pregnant friends, or add vodka, gin, or white wine for everybody else. Let me say, I love a great cocktail but I always feel like junk afterward because of all the sugar. 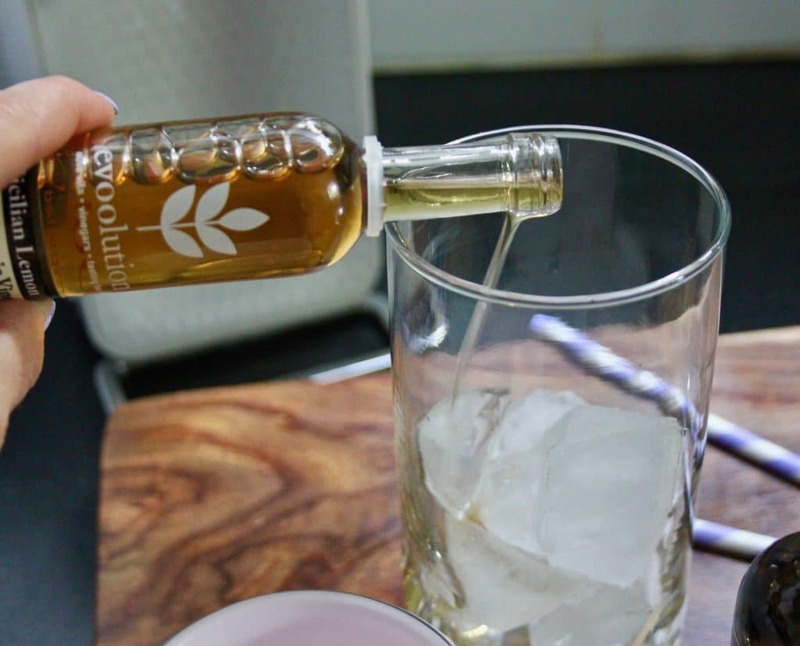 A few years ago, I discovered white balsamic vinegar mixed with sparking water. It’s not only great-tasting, it’s pretty good for you too. 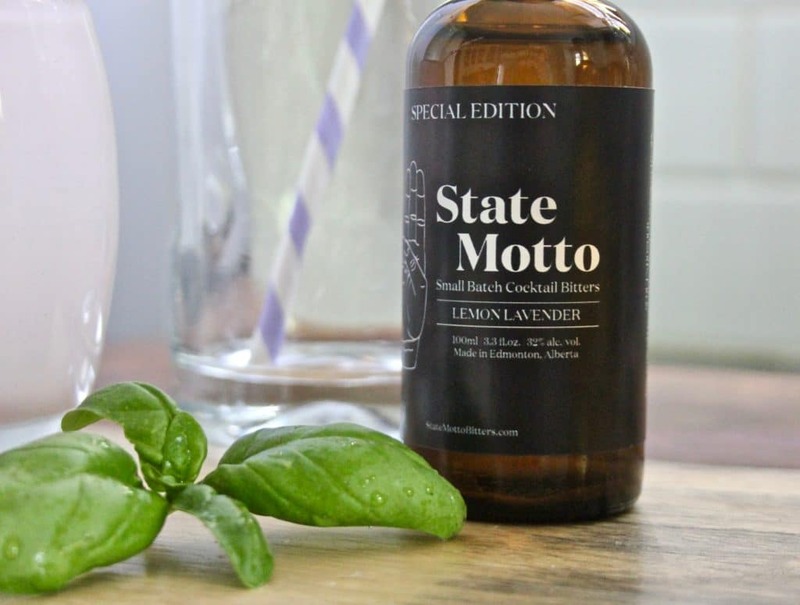 We often use White Balsamic Vinegar in our cocktails because it’s works as an antioxidant, helps with belly bloat, and boosts heart health. Read more on the benefits. 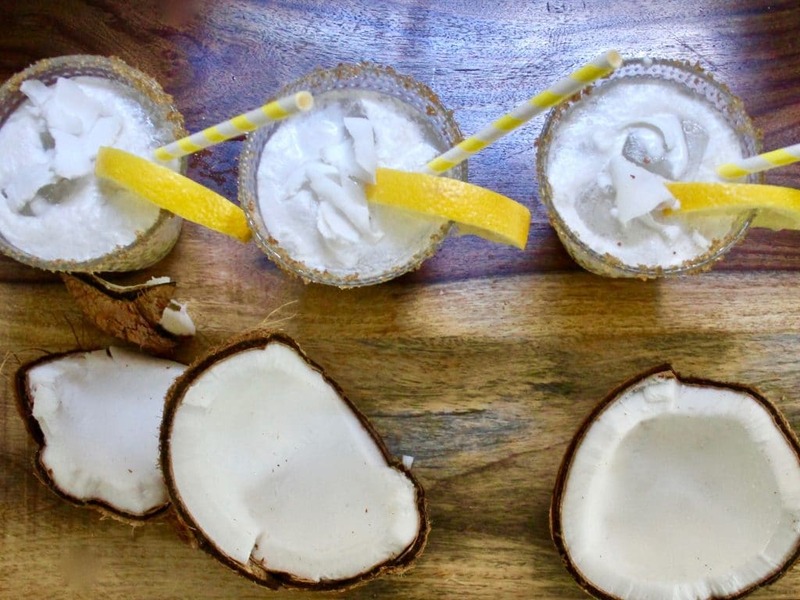 Time Investment: 15 minutes (including smashing your coconut, which is way too fun). Put your coconut in a big Ziploc bag and smash it with a hammer. I did this in my backyard. (I’m sure there’s a prettier way to bust it open but this way felt pretty good!) Pour the water from the coconut into a bowl and remove the smashed pieces. 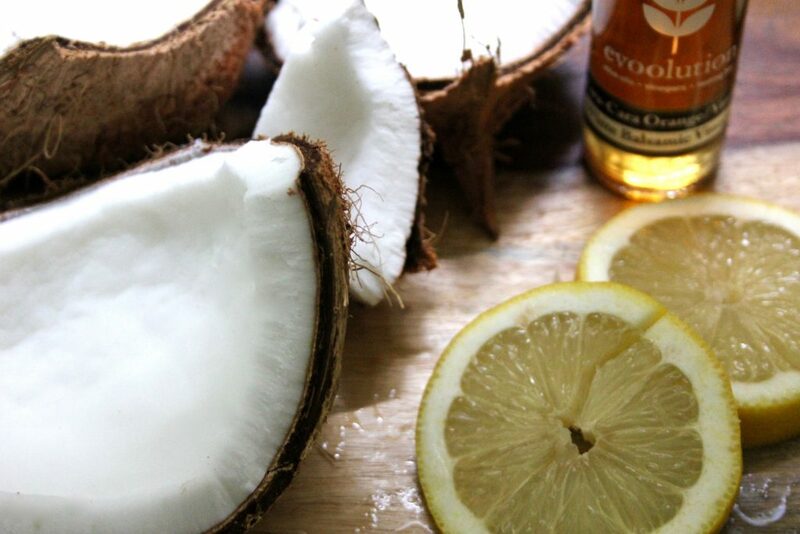 Use a vegetable peeler to shave off enough fresh coconut to garnish your drinks, and set the shavings aside. You can throw the rest in your food processor and pop it in the fridge for later, to add to ice cream, cereal, or smoothies. 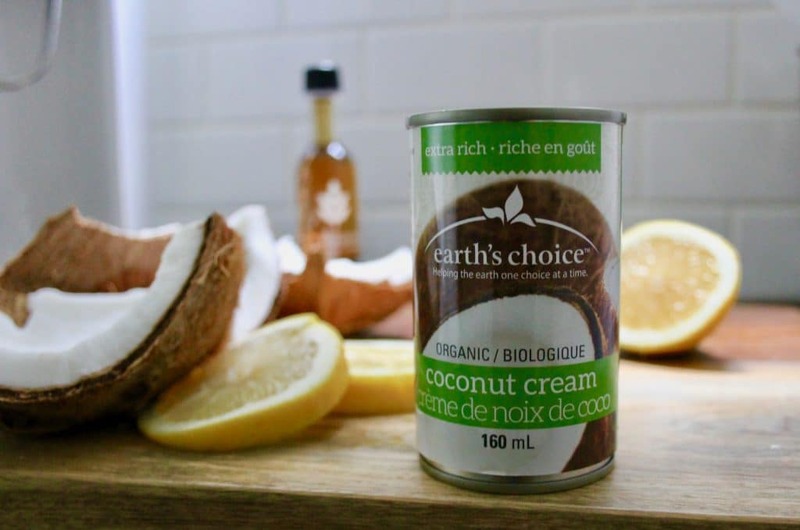 Empty the entire can of coconut cream into a blender and blend for about a minute. Set aside. 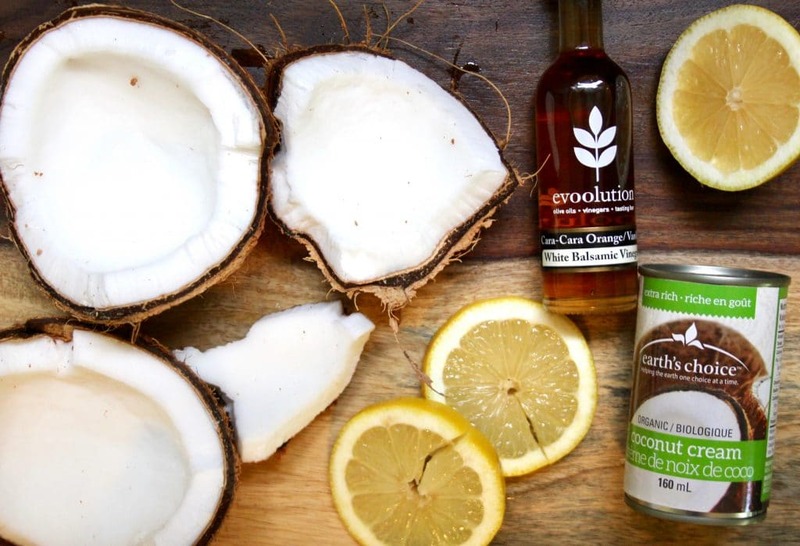 Dip the rim of your fun glasses in the coconut water and then coat the rim with your organic light brown sugar. Fill your glasses with ice. 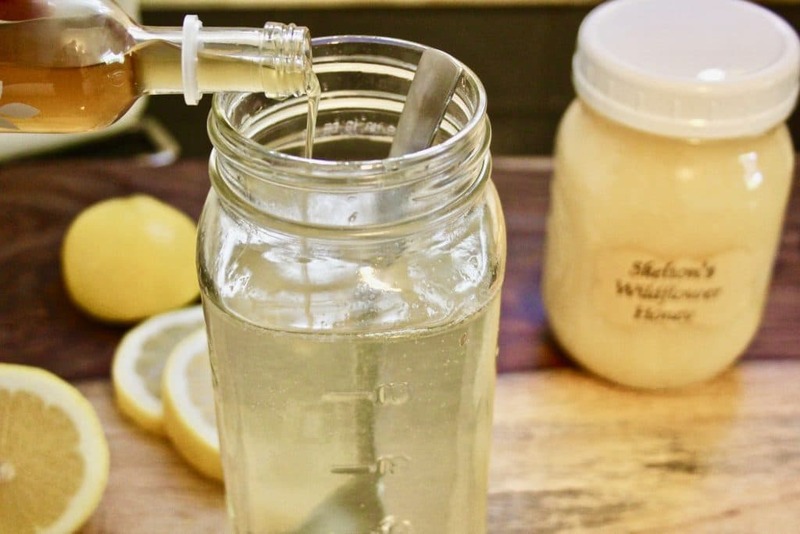 Add about one tablespoon of your Cara Cara Orange Vanilla White Balsamic Vinegar to each glass, then pour in the blended coconut cream, followed by your sparking water. **Note: You can also use honey to coat your rim to make the sugar stick a bit better. 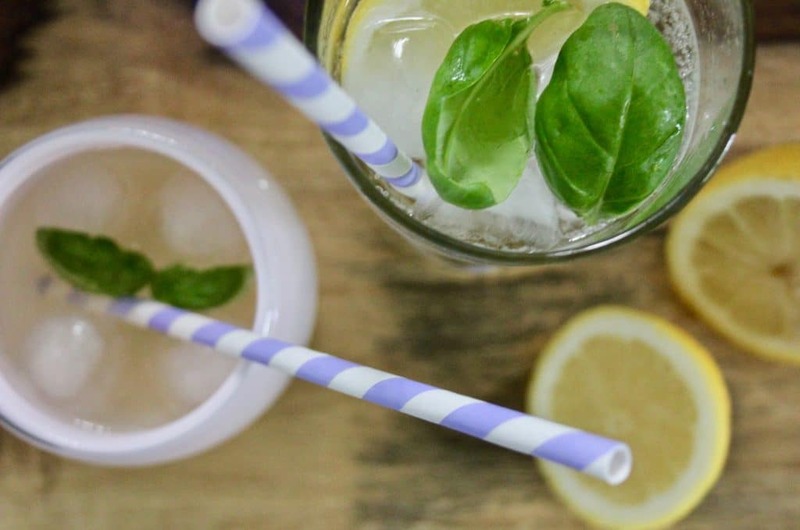 The straws are great for mixing the ingredients but I prefer to sip this one from the glass. 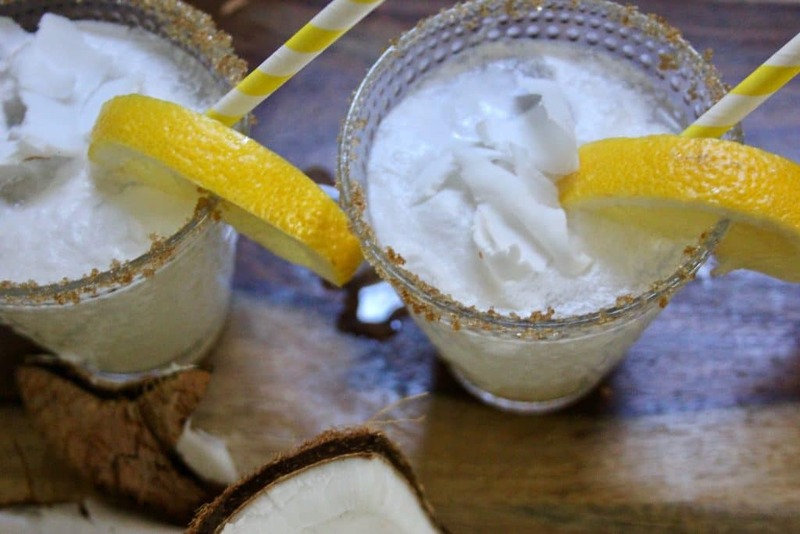 Toss a lemon wedge on the rim and sprinkle fresh coconut on top. Time Investment: Two minutes (add four more minutes if your kid is pulling at your pant leg). 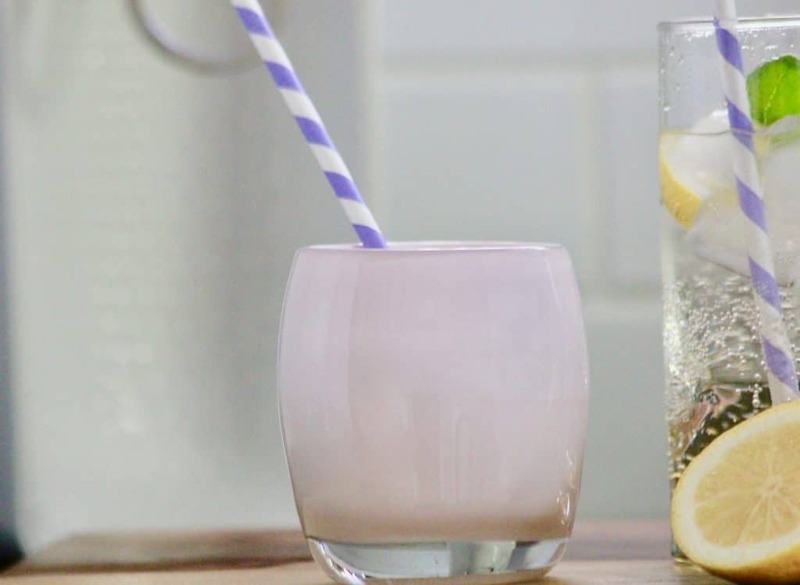 Load your fun glasses with ice and add four or five drops (per drink) of your Lemon Lavender Bitters. 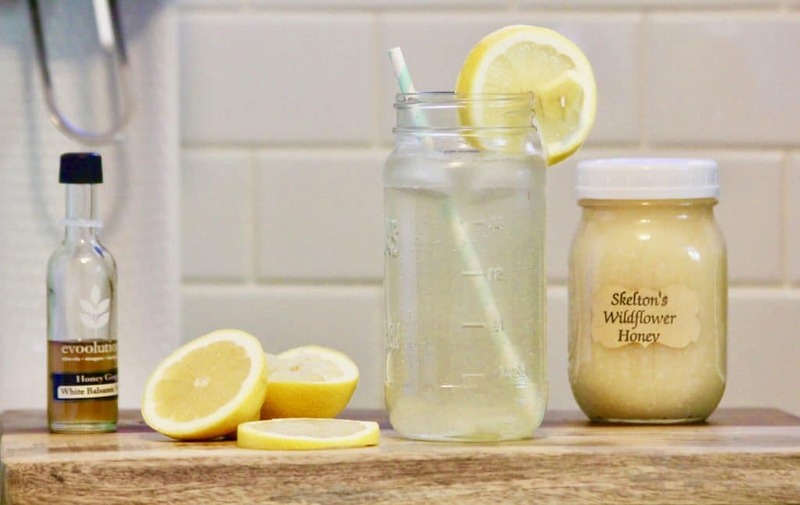 Then, add in one tablespoon of your Sicilian Lemon White Balsamic Vinegar to each glass. 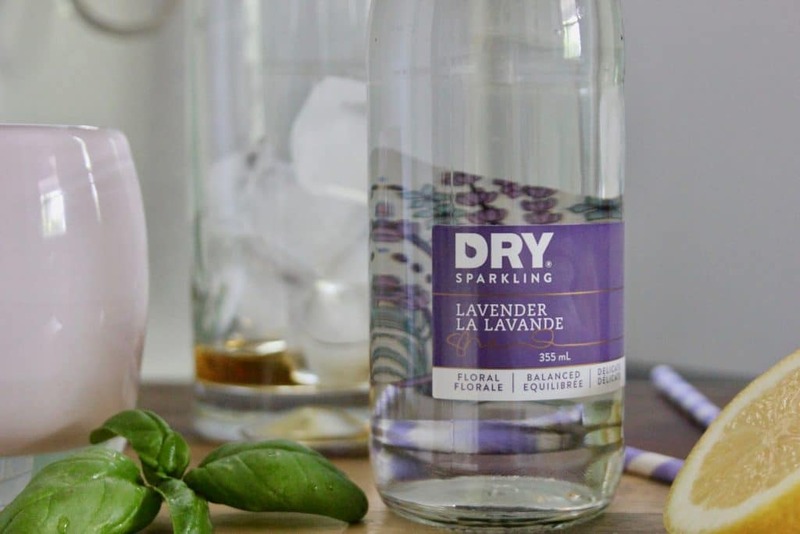 Top off with your Lavender Sparkling Water, garnish with a lemon on the rim and a few fresh basil leaved on top and you’re all set to go! Directions: Fill your fun glass with ice. 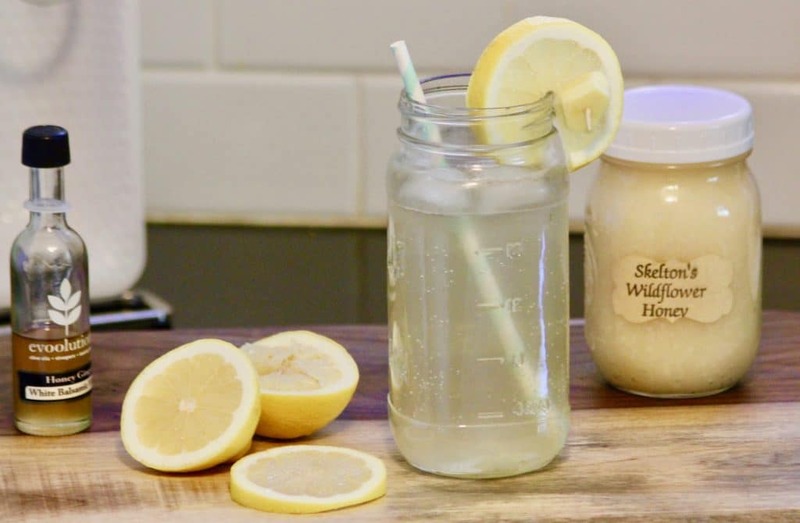 Take a teaspoon of honey and place it in your drink. 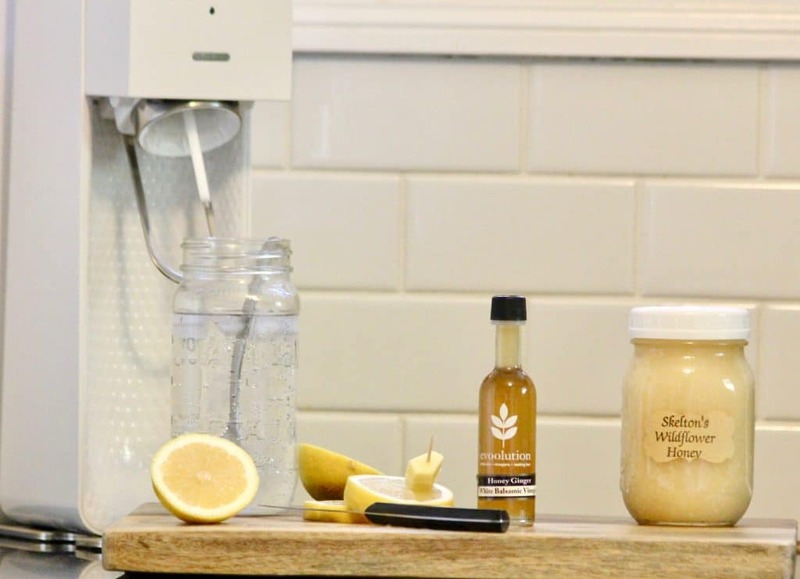 Then pour in about a tablespoon of Honey Ginger White Balsamic Vinegar. Top off with sparkling water and give that spoon some swirls to disperse the honey. Garnish with a fresh lemon wedge and chuck of fresh ginger. You can also check out my Best Caesar in the World recipe. Cheers, friends! Oh my Yum! These are all so amazing! Really like the tip about the balsamic vinegar! thanks Kari for the great ideas!